German footballing legend Franz Benckenbauer, on Wednesday, 17 February, was fined by the FIFA Ethics Committee for failure to cooperate with the committee's investigation into the 2018 and 2022 World Cup bidding processes. Beckenbauer was a member of the FIFA Executive Committee when Russia and Qatar were awarded the hosting rights for the 2018 and 2022 FIFA World Cups, respectively. The former World Cup-winning captain and coach was slapped with a fine of US $7050 for his non-cooperation. Beckenbauer reportedly failed to respond to written questions from the committee, as well as to questions during an interview. 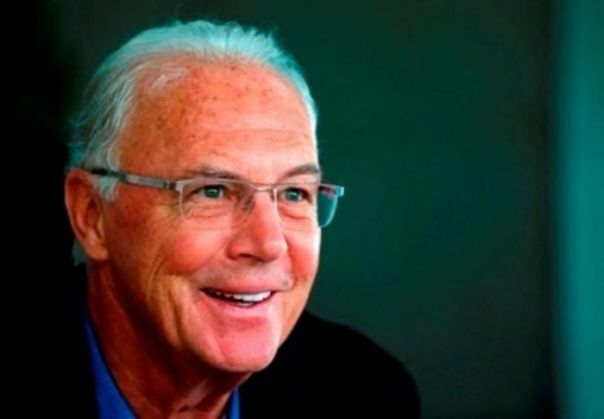 Beckenbauer is notably also under investigation for a payment of US $7.2 million that he allegedly made on behalf of the German Football Association (GFA) in order to purchase votes for the hosting rights of the 2006 FIFA World Cup.